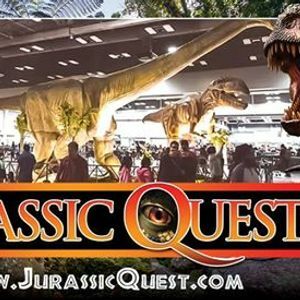 Jurassic Quest is coming to Winnipeg, MB! Our event features more rides, activities, and dinosaurs than ever before! ? June 1, 2, & 3! Purchasing online ahead of time ENSURES ENTRY in case of SELL OUT ? 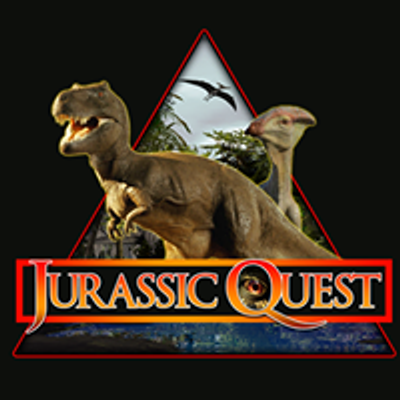 Jurassic Quest is the LARGEST and most REALISTIC dinosaur event in North America, & is now EVEN BIGGER! ? - HUGE, NEW 24 ft. Carnotaurus & T-Rex rides! The LARGEST ridable dinosaurs in North America! - NEW WALKING DINOSAUR RIDES! - 30 NEW dinosaurs! 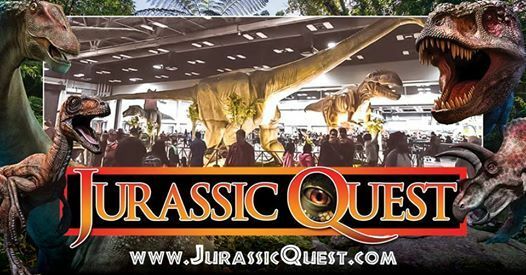 OVER 80 TOTAL dinosaurs, including a life-size Spinosaurus, Apatosaurus, Triceratops, Giganotosaurus, Pinochiorex, Dracorex, Ouranosaurus, & many more moving, breathing, and even walking dinosaurs! - NEW walking Dilophosaurus and Herrerasaurus! - NEW fossil digs, and NEW paleontology & fossil stations! - NEW dino petting zoo (for toddlers)! - NEW dino scooters (current requirement is 3 & under)! 2. Be sure to bring your camera ? There will be a TON of great moments to capture! 3. Bring socks for the kids! Socks are required for the inflatables. ?